For many residents of Savanna, deciding where to go on vacation can be stressful- which defeats the purpose of going on vacation in the first place! For couples or families with small children, it can be especially difficult to agree on a place to go, making it almost impossible to make a final decision. If you find yourself struggling to choose this year’s vacation getaway, we’ve got you covered. Here are some of the coolest vacation spots in the U.S. to consider. 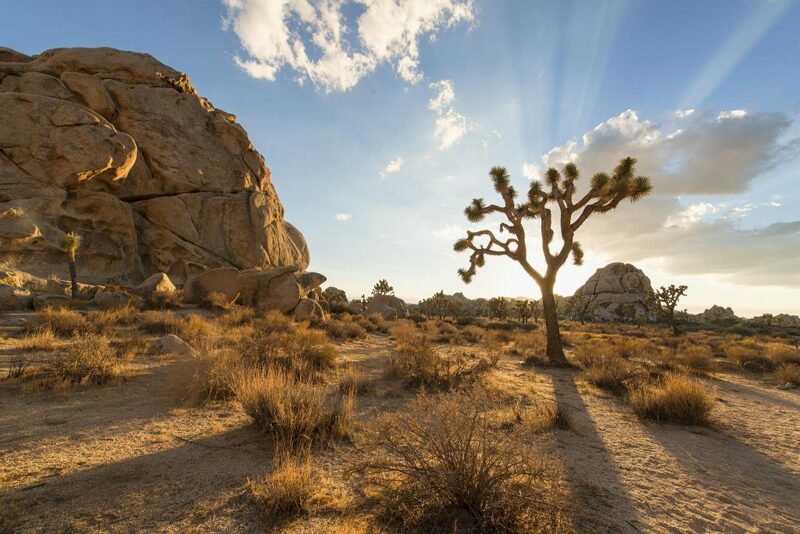 Contrary to what last year’s critically-acclaimed film Ingrid Goes West may have led you to believe, Joshua Tree isn’t just for hipsters and Instagram models. The quaint town is actually one of the coolest places in the entire state of California, and serves as a nice getaway for residents of Los Angeles. Joshua Tree is home to the Joshua Tree National Park, a popular tourist attraction. Joshua Tree is particularly known for its incredible sunrises and sunsets, and being situated in the middle of the Mojave Desert makes for the perfect opportunity to witness it. In addition to incredible scenery, Joshua Tree also boasts many amazing restaurants and shops, perfect for getting out of the sun and immersing yourself in the local culture. Colorado Springs is one of the most beautiful, mountainous places you’ll ever visit, which is why so many people who visit end up going back time and time again! Nestled at the foot of the Rocky Mountains, Colorado Springs residents truly have the best of both worlds. Having access to both the city and the more rural mountain area is just one of the reasons why Colorado Springs real estate is in such high demand. Pikes Peak is one of the most popular spots among visitors, and being that it is the highest summit of the southern Front Range of the Rocky Mountains, it offers an incredible view of the city and the surrounding mountains. Both visitors and locals can enjoy walking, hiking, and biking the city’s various mountains and trails, making it a great vacation destination for active people. Jim Thorpe is arguably one of the cutest little towns in the Northeast, and anyone who has ever been there will probably agree. Named after the late American athlete and Olympic gold medalist, Jim Thorpe has something for everyone to enjoy. Adventure seekers can go whitewater rafting on the Lehigh River, or ride the Lehigh Gorge Scenic Railway and check out the surrounding nature and wildlife. For those who would rather take it easy and stroll around town, there are plenty of quaint restaurants, shops and cafes to check out. Jim Thorpe also has a number of historical sights, such as the Asa Packer Mansion and the Old Jail Museum. Greenwich, Connecticut is not typically thought of as a vacation spot, but that hasn’t stopped tons of people from visiting this affluent town each year. Located just outside of New York City, Greenwich is a popular place for Manhattanites to escape during the summer and on weekends. Greenwich boasts several luxurious hotels and inns to stay at, and visitors can enjoy a number of sights and museums. The Bruce Museum of Arts and Science is a popular stop for visitors, as well as the Bush-Holley House. Greenwich is the perfect vacation destination for people who want something other than a typical beach vacation.